Does anyone go from here ? 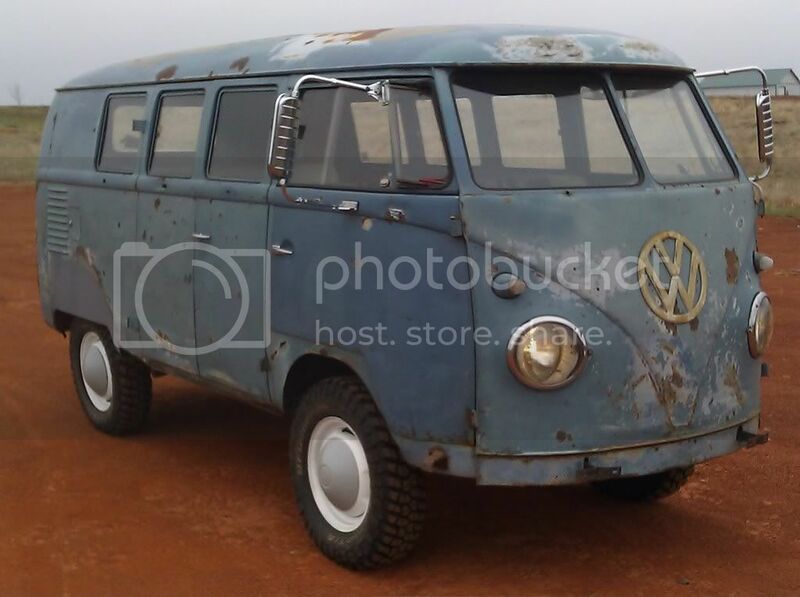 My dad will be in the vw and he said i can bring his "other" ride. So coits is on for this year ! Last edited by Joe-405 on Sat Aug 20, 2011 12:54 pm, edited 1 time in total. I have in the past, good times. If in a baja or buggy they will not like it. You know the new "fast" bug and the other ride is a 1939 ford coupe gasser so i think i am good ! Last edited by Joe-405 on Tue Apr 05, 2011 9:58 pm, edited 4 times in total. And yeah i agree and then maybe we can get a head or car count also, Maybe just maybe we can go as a group of VW's ! I climbed up to the highway for this, you get the idea of how full it is. OH and the new side lot was FULL. 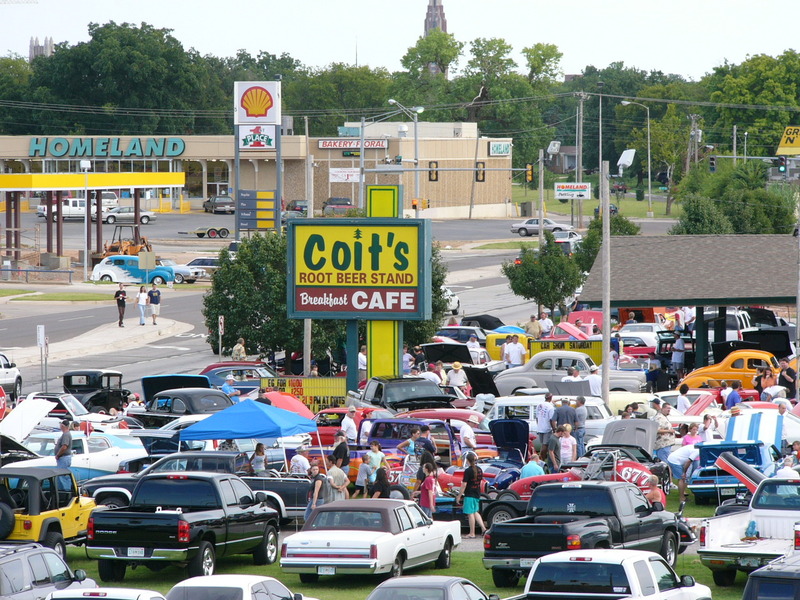 A few years ago we all met at Bethany Imports for a cruise and ended at Coit's. They ran us off because of one of these events taking place later in the day. vwlimoguy wrote: A few years ago we all met at Bethany Imports for a cruise and ended at Coit's. They ran us off because of one of these events taking place later in the day. 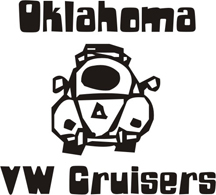 remember you guys cruise that started at cable vw went around hefner lake and other spots, I was in the orange super with all porsche stuff but i had an appointment so i only did part of it. umm what dates? each one on the 15th? vdubjim wrote: umm what dates? each one on the 15th? Not sure yet but the ones that were posted on his board were for sundays and i know that was not it. should I drive my bus? or is too beat up for all those nice hot rods? anybody else bring a VW? I agree ..................... And i have seen worse....................................Like ricers ! Every time I've seen them there they were "delt with"
vdubjim wrote: Every time I've seen them there they were "delt with"
Yes thank god for security.............Or uh hot rodders ! I like the bus, roll it. LAST ONE OF THE YEAR.............................. My dad will be at my house around 6ish with the kit car so we are goin for sure.